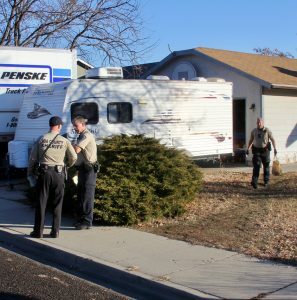 A team of Ada County patrol and civil deputies supervised a court-ordered eviction from a home in the 9900 block of W. Granger Avenue in west Boise late Thursday afternoon. 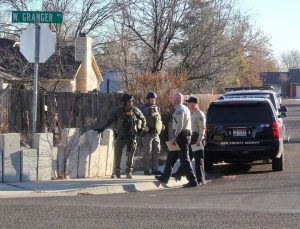 While it is unusual to have our SWAT team assist our civil deputies in a court-ordered eviction, in this particular case we had safety concerns for the public and our deputies because a family member of the person who was evicted has a violent criminal history. The eviction was finished without incident around 8 p.m. Thursday.